Affordable chiropractic care for those suffering from whiplash injury, neck injury, neck pain, back pain, headaches, sports injury, carpal tunnel, shoulder pain and car accident injury. Looking For A Hazelwood Florissant Chiropractor? Are you tired of being in pain? Is pain limiting your life? If you are looking for a chiropractor in Hazelwood, Florissant, Spanish Lakes, Ferguson, Berkeley, Bridgeton or North County, you owe it to yourself to call Dr. Schmaltz at 314-731-4383. All you have to lose is your pain! It is a fact of life: we all get older. Unfortunately, we also begin to notice aches and pains in areas of our body that affect our quality of life. Wouldn’t it be nice if we could avoid feeling old as we age? Well, there is something that can help you keep that youthful spring in your step: chiropractic care! 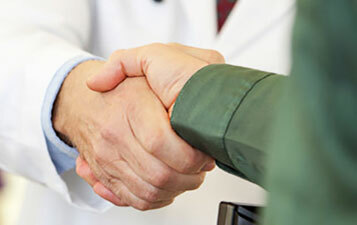 There are many factors that determine the value of an auto injury settlement. One of the most important is the medical records. Unfortuanalty, there are many errors found in medical records that could potentially reduce the settlement. Dr. Schmaltz starts a video series of 4 of the more common errors. It has been a long day, working at your computer. 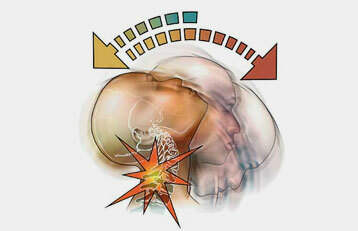 The burning, aching feeling in your neck and upper back has gradually become worse. What do you do? Reach for the Tylenol or ibuprofen? The answer is no! Try some simple basic stretches to ease that muscle pain you are suffering.